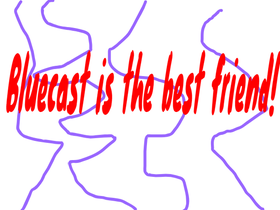 I'm a scratcher who has a friend on scratch @bluecast please follow her I do F4F. Bluecast helped me find my icon. CAN WE GET 200,00000 MANAGERS BY 2024? Tacos.|Tacos. Tacos. Tacos. Tacos. Tacos. Tacos. CAN WE GET 1000 PROJECTS AND FOLLOWERS? for people im following rp! !